The makers of Destiny, the most expensive video game in the history (so far), have released a trailer showing some of the gameplay and storyline. 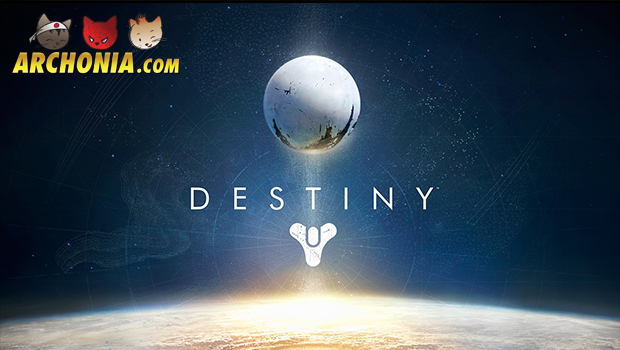 Destiny is set in a science-fiction setting where you can travel to distant planets and other solar systems, and have to kill alien species in order to save humanity. It sounds a little simple for such a big game, but the graphics don’t lie. Check it out for yourselve!